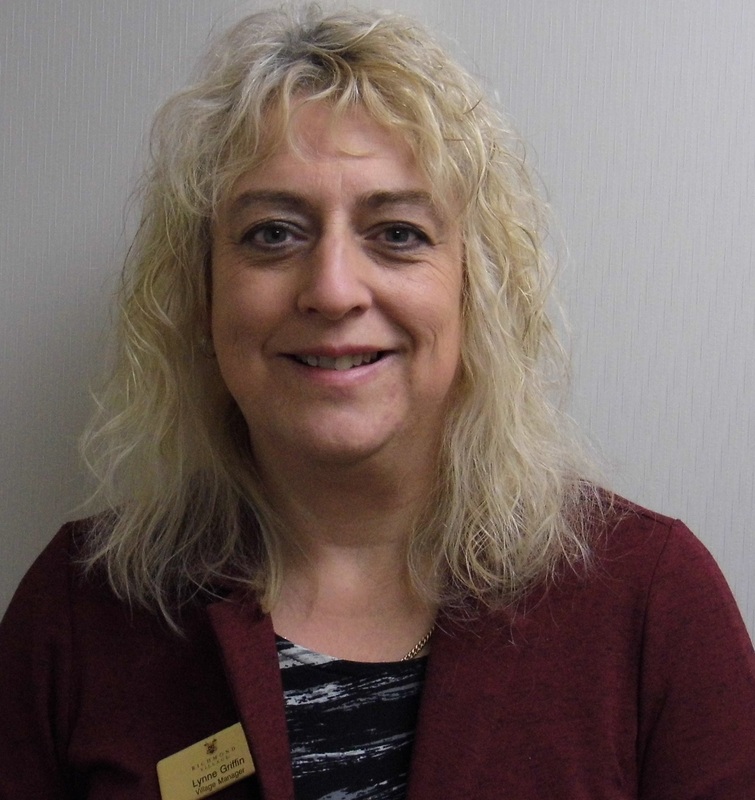 Hilary is the Care Manager for the residential care home within the Nantwich Village and has to adhere to the care standards requirements of the care home thus maintaining the care rating given to us by CQC after our inspection report. Her role includes the supervision of all staff and maintaining their morale, including having regular staff meetings to ensure good healthy working relationships within the home. 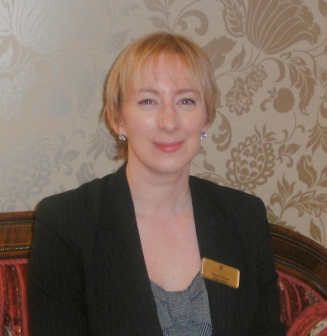 I have been at Richmond Village Nantwich for many years now, having started as a part-time Receptionist. During this time, I have gained insight and knowledge to help me in my role as Senior Village Adviser. My father was also a Resident in our Care Home and my Mother-in-Law lives in one of our Apartments allowing me to appreciate and empathise with the feelings that people experience when moving into a Retirement Village or Care Home. My days are interesting and varied; I am as my title suggests, an Adviser and I am here to help potential clients (and their friends and relatives) in deciding the best type of accommodation and care to suit their individual needs and requirements. Sometimes this can take quite a long time and I am happy to meet with people as many times as necessary to ensure that they are happy with any decision they make; often this also involves dealing with Solicitors, Estate Agents or Health Officials to make the move as stress-free as possible. I also liaise with my colleagues to ensure that the Village is well presented at all times; we are an excellent team and all work together to provide the highest level of service. It is a testament to this that we have won many awards and recommendations over the years. I am especially proud that we have an excellent reputation and are frequently recommended to others in search of the best care and facilities in the North West. From writing articles for local media to organising black-tie charity events and Christmas Markets, I am also responsible for promoting the Village and its many services to our local community and beyond. This is a challenging and exciting part of my role and can only succeed with persistence and a good sense of humour! Please contact me if you would like any information about Richmond Nantwich; I look forward to hearing from you! As Village Manager I am responsible for all aspects of day to day life at the village, spending time dealing with issues raised by residents, potential residents and staff alike. I provide support to all the Heads of Department in their roles and help out as and when needed. I enjoy getting involved in futures plans for the village and this year is particularly exciting with our brand new Richmond Willaston village coming soon to the town of Nantwich.